Bonjour, following my recent graduation I've been feeling particularly keen on self-improvement and all that junk, so thought I'd post a little bit of what's been inspiring me etc. I've started a little journal/sketchbook in order to be able to jot down design, concept etc ideas for when I go back to my new course at LCF in September. I'm going to make a real effort to create a style that my tutors recognise me for, and really make something of my time there as I'm lucky enough to do it twice! This isn't all design based, but some nice things nonetheless. I'm also moving house in a few weeks, as well as trying to regularly blog so a little inspo wouldn't go a miss! It's all surprisingly feminine from me this month, god knows what's got into me. Pop me a link to any Pinterest boards you think I might fancy, always feeling follow frivolous over there! So cool that you're going to LCF! Great post. Congratulations on graduating! 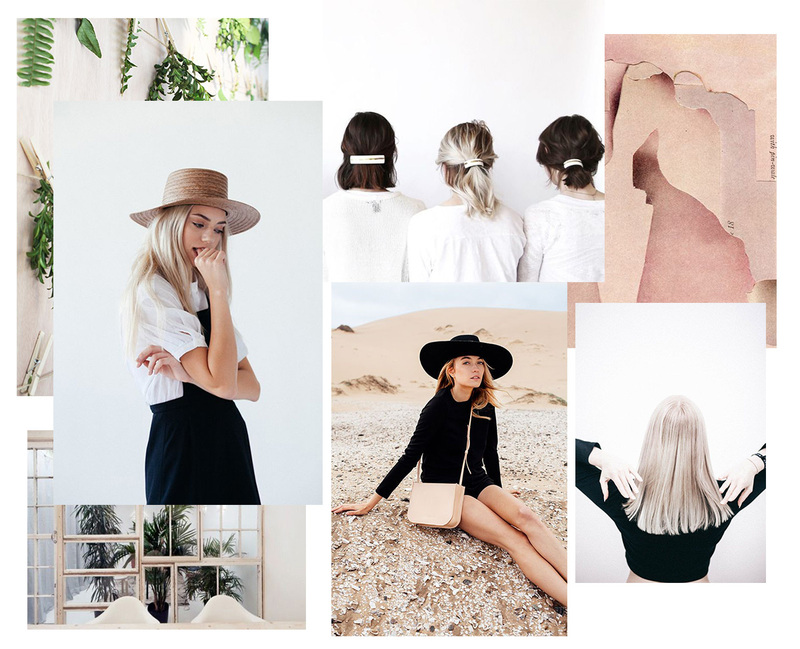 Love this inspiration style post! Great photos and congrats on LCF. Love the vibe of this!